Just thought it would be interesting to add some things about Olive Ridley, his “adopted daughter”. great photo of the scarred Secty of State! Thax to both Mr., Binzel and to Dave for it! (Is it the same pic as the cropped head shot in Lattimer’s book or a diff’t one? (I can’t put my finger on my copy of the Lattimer book.) 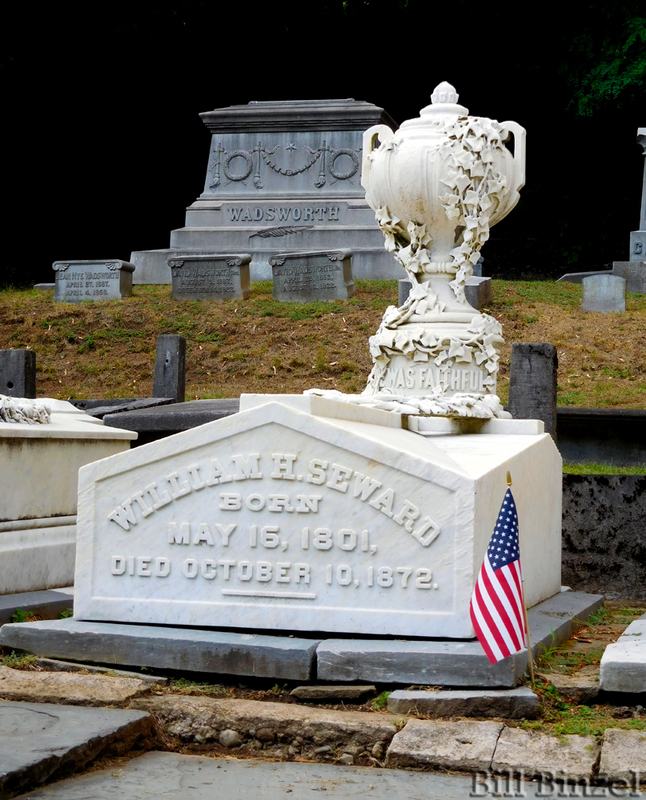 About Seward’s death: I have heard that his casket was placed aboard the same railroad car as Lincoln’s casket, for its transport to wherever it went from for burial in AUburn, and that the family accompanied it. Does anyone know anything about this, it’s exact route, and who accompanied the body? Again, a grand post, Dave! 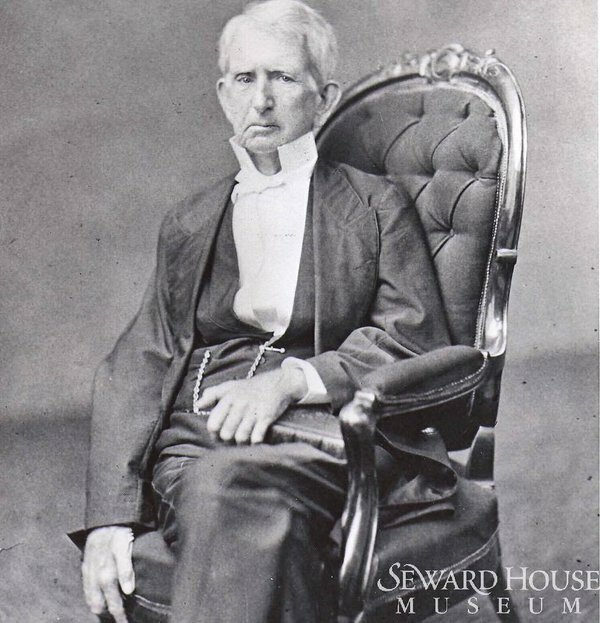 Wonderful photo of Mr. Seward. I have only seen the headshot of this showing his face. He appears to be such a fragile man – however this was certainly not the true impression of this feisty guy! Thanks for highlighting Seward House in Auburn – it is such a wonderful site – if I lived in beautiful Auburn, I’d love to volunteer there! Their website is also wonderful with lots of information and informative podcasts. Please visit this grand museum if you get the chance! I would just like to say that is a great,great photo of the grave. Good job Bill! Hi Richard. I believe the Lincoln railroad car was used to carry the body of Frances Adeline Seward to Auburn in June of 1865. I think the Lincoln car was housed in Omaha in 1872 when William Seward passed. Hey Roger do you have the date the Lincoln Train Car is sold to Union Pacific Railroad. There is accounts they are trying to sell the car even as it’s headed to Springfield. In 1872 it would have been with the Colorado Central Railroad who bought it for $3,000 and it’s meeting it’s demise. 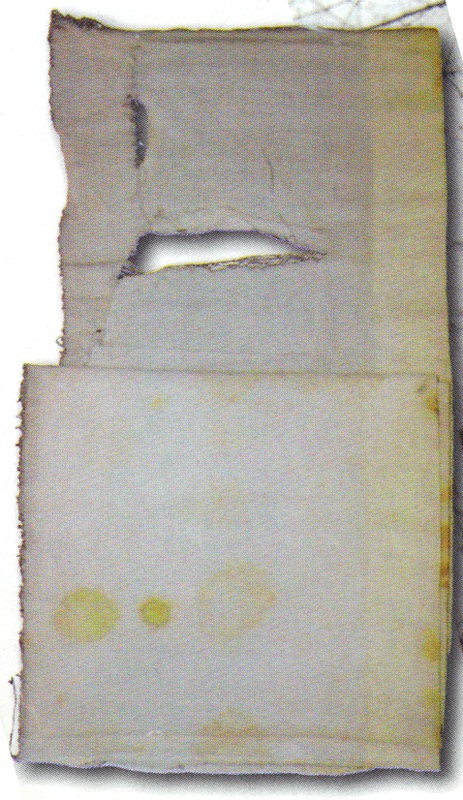 (later destroyed in fire) CC RR purchased it from Franklyn Snow who purchased from Union Pacific RR for $2,000. The story is that William Seward is the one who ordered the train car built originally. Is that true? Maybe that’s what he referring too. Thanks. Hi Tim. The date I have is April 16th, 1866. That is the date Edwin Stanton approved the sale of the car to the Union Pacific. I also have that Ward Hill Lamon purchased the car for the Union Pacific because he was “determined to bid any amount to keep it away from speculators.” Lamon bought the car at an auction on April 11th, 1866, for $6850. I cannot help on your William Seward question as I have not read that he ordered the car be built.